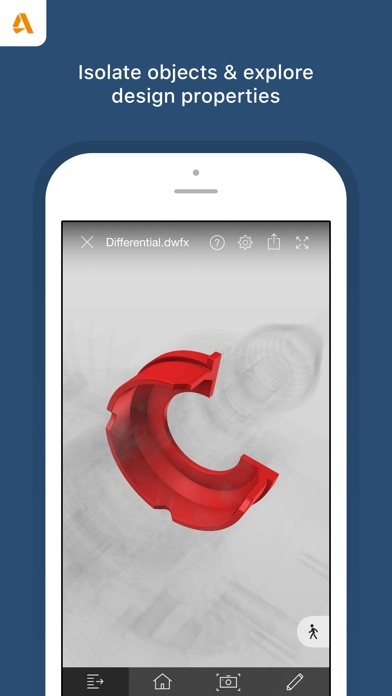 Fusion UI on the iPhone needs to catch up to what Onshape offers. 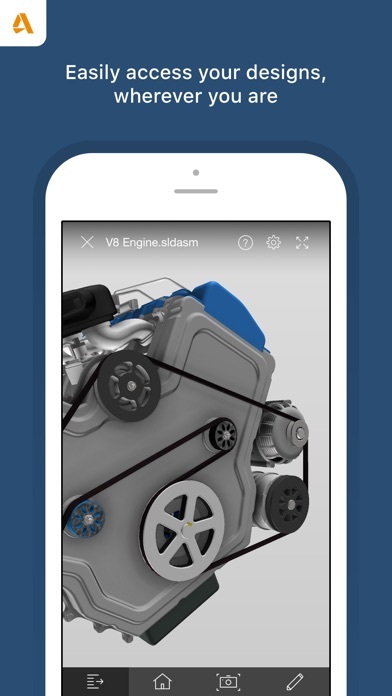 Fusion 360 is a great companion app to the desktop version of Fusion. I can easily see my models and drawings on the go. The model view is easy to use, and the ability to pan, rotate, and zoom using the touch screen is slick. This program has changed my way of thinking and how I execute my product design work. Thank you Autodesk TEAM! I rarely write reviews. However, I love Fusion 360 a lot, and it’s my #1 CAD software. I have been using the software/application for more than three years now and I continue to like it even more. Thank you for continuing making this software elegant and efficient. More importantly, giving a chance to students to use it as a free trial. Keep up the great work. Missing only one thing here! This app would receive 5 stars if we could sketch/create/modify models. That would make Fusion 360 the perfect one ring to rule them all! If you're a maker, industrial designer or mechanical engineer - this software needs to be in your toolkit. While not as bulletproof as some other legacy CAD packages, the constantly growing combination of tools, such as simulation, CAM and rendering, provides incredible value to the professional maker. 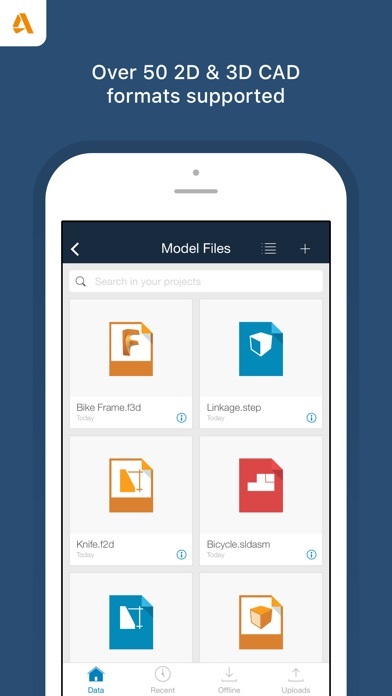 Providing this to the world as a free-to-use system for hobbyists and academics is a true gift that the good people behind Autodesk should feel proud of. This software is fantastic. Keep it up Autodesk!!! Some files have a “no asset” error thus rendering the app fully worthless. I’d be willing to pay for some like like the desktop versions. A feature parity version on the 2018 iPad Pro 12.9 would be glorious!